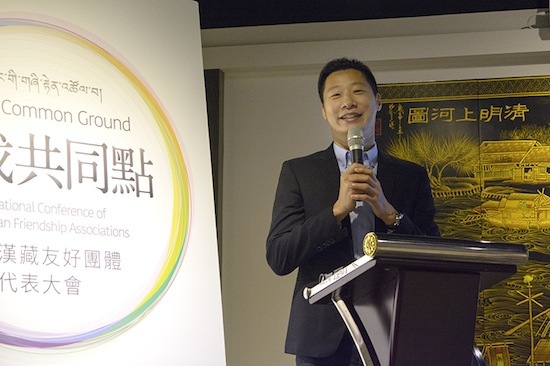 (TibetanReview.net, Apr25, 2016) – An international conference of Sino-Tibetan friendship associations was reported to have been held Apr 23-25 in Taipei with the participation of more than 150 Tibetans and Chinese. Describing it as “historic” and “first-ever”, the exile Tibetan administration at Dharamshala, India, said on its Tibet.net website Apr 23 that ‘Finding Common Ground – the First International Conference of the Sino-Tibetan Friendship Associations’, was a major project of the China Desk of its Department of Information and International Relations (DIIR). In a video message to the conference, the Dalai Lama was reported to have called for a collective effort to find a common ground to establish a friendly and mutually-beneficial relationship between the two peoples which had existed for thousands of years. Following a welcome address by the DIIR Secretary Mr Sonam Norbu Dagpo, the conference’s inaugural function was reported to have been addressed by three Taiwanese legislators: Mr Freddy Lim, Ms Kolas Yotaka and Ms Yu Mei-nu. Former DPP (the independence-inclined Democratic Progressive Party) Legislator Chen, Chieh-Ju, known for his strong position on Tibet, has also addressed the conference. 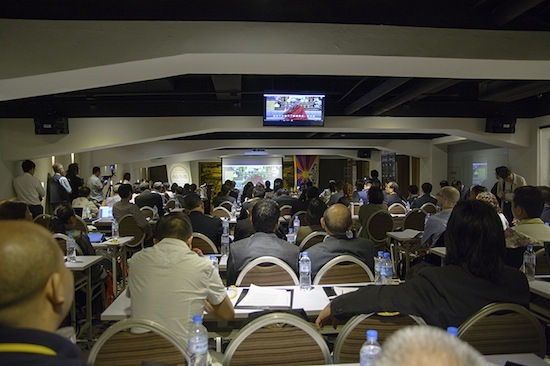 The conference was reported to feature presentations and discussions on Tibet and China related issues “by scholars, intellectuals, writers, activists and students from all over the world, including … from the US, Europe, Australia, New Zealand, India, Spain Hong Kong and Taiwan”.